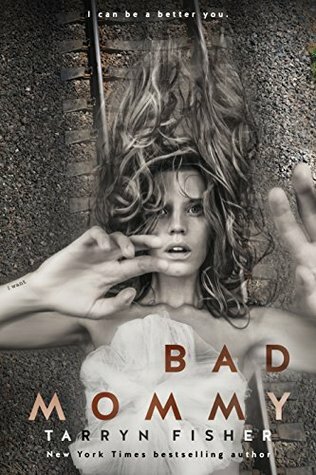 Bad Mommy by Tarryn Fisher. 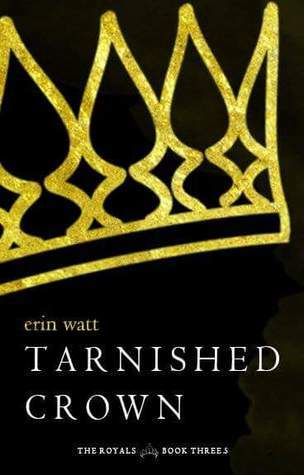 Read September 28-30 (yes, this was September, but I finished it late in the month and it didn’t make the last post). 3.5 Stars. I started out really liking this and just how crazy all the characters are. I was completely addicted. But then about half way through I started to get a little bored. I thought things drug out a little long. And I was expecting Jolene to really be more crazy than the other two and have some master plan or something, but I found her incredibly boring. I kept waiting for something completely shocking to happen at the end and was left really underwhelmed. 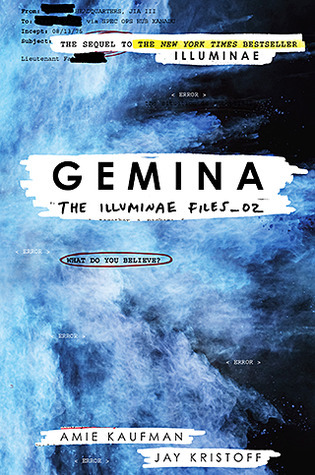 ****Maybe a spoiler-alert??? So is this story supposed to be something that actually happened in real life to the author? Is that what the ending means? If it is, it kind of annoys me that the story had to rely on something outside of itself and couldn’t stand alone. If that’s not what it was supposed to mean….then what was the point?? Can someone please fill me in!! 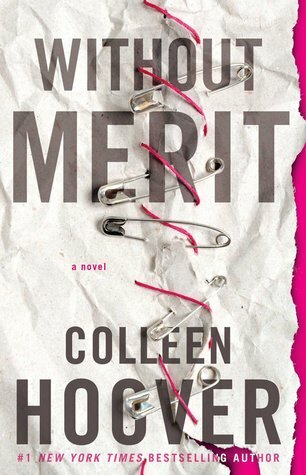 Without Merit by Colleen Hoover. 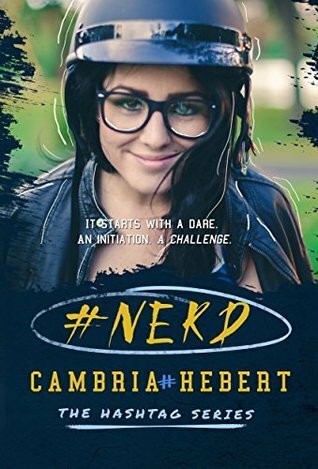 Read October 5-6. 4 Stars. First, I want to say a big thanks to Brandie for giving this to me for my birthday last year! I also want to say I’m sorry it took me so long to read it! Though there were a few things I didn’t like (I thought dressing up the statue of Jesus was a little offensive), overall I thought it was a great story about family and communication and forgiveness. 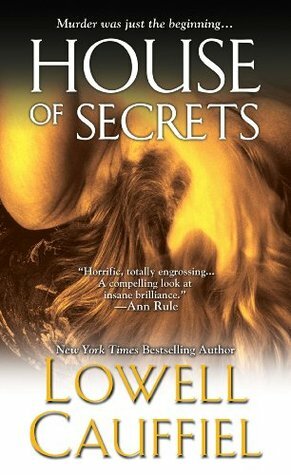 I can definitely relate to secret-keeping and lack of communication in family. 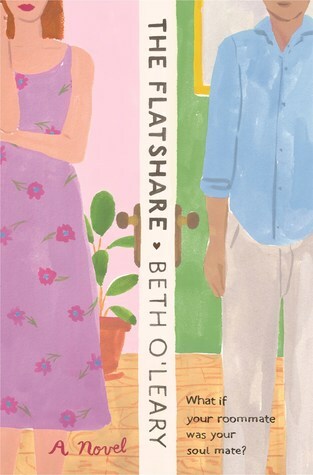 I loved the characters, even when they sometimes frustrated me, and their whole quirky living situation was kind of fascinating. 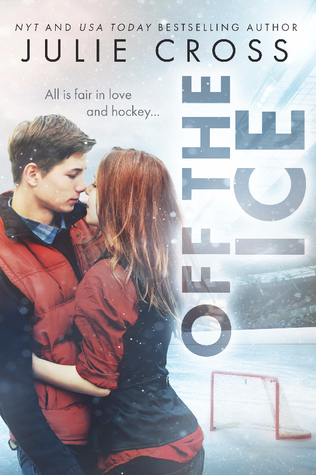 I am not the CoHo fangirl so many are, but this has been the second book of hers I’ve had a hard time putting down. 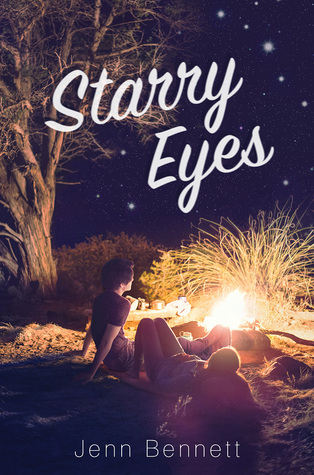 I liked that the angsty romance wasn’t the main focus of this book, too. 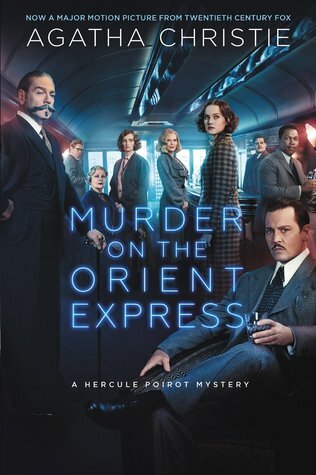 I really enjoyed this and definitely recommend it! 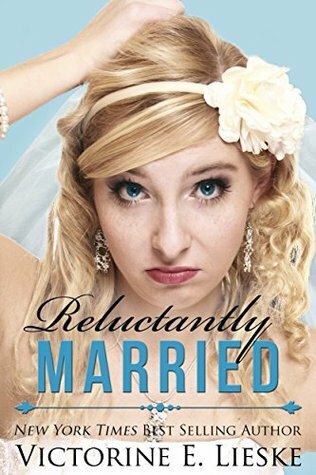 Reluctantly Married (Married #2) by Victorine E. Lieske. 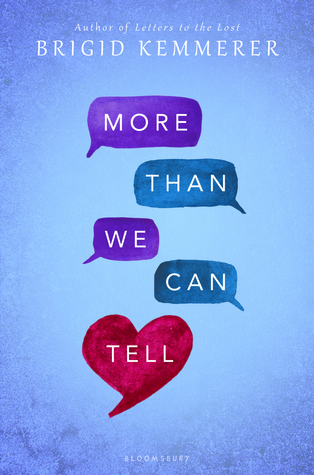 Read October 14-15. 4 Stars. This was a super cute fake relationship story. 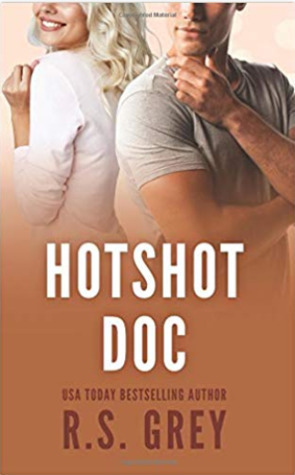 I liked both the main characters and was definitely rooting for them. 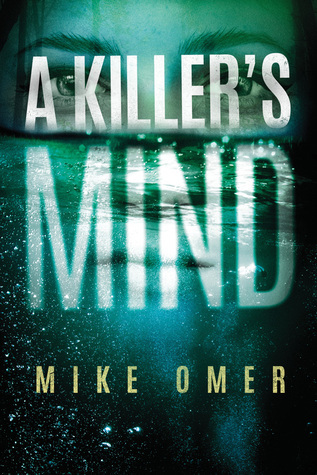 While it could have been maybe a little better plotted, I just enjoyed reading it so much that I’m bumping my rating up to 4 stars. 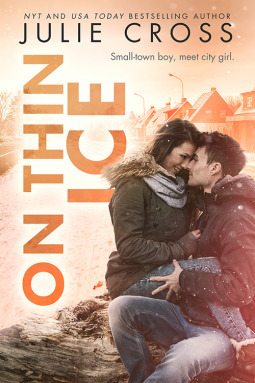 I also thought this was a good example of how a Romance can still bring all the feelings without any of the graphic content, which is always a plus in my book. 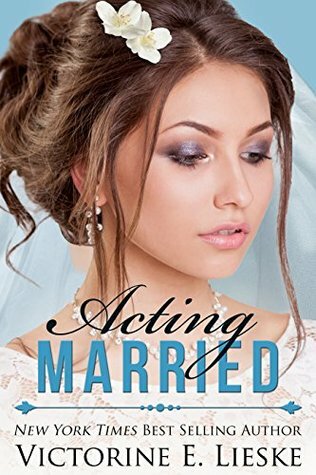 Acting Married (Married #5) by Victorine E. Lieske. Read October 16-17. 3.5 Stars. Another cute, sweet fake-relationship story. 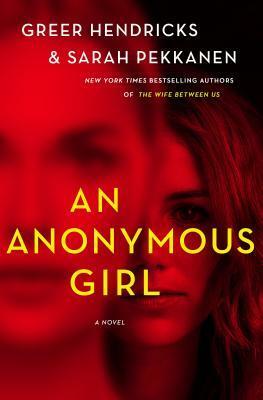 This was a super quick read with likable characters. There was one major thing that bothered me, though. Tara sometimes acted like she had no say whatsoever in what happened. Like in the beginning when the topic of getting married to save Rick’s image comes up and was dismissed she says something like, “Thank goodness he didn’t insist.” Like because she was one of the maids in his employment she wouldn’t be able to say no if he really insisted? There were a few things like that that bugged me. But overall, it was cute and I shipped the romance. 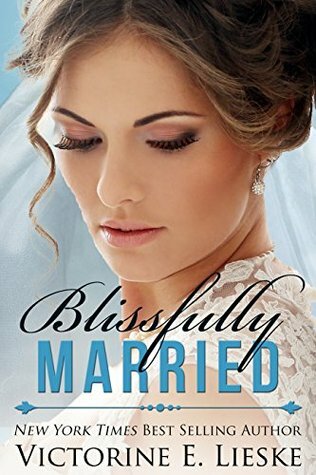 Blissfully Married (Married #4) by Victorine E. Liekse. Read October 18-19. 2.5 Stars. 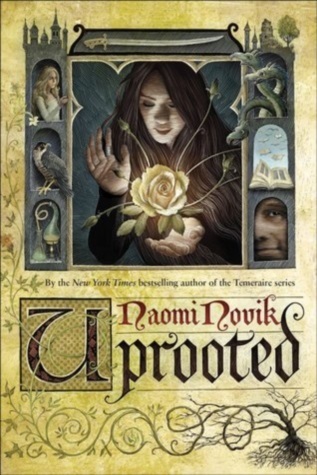 I did not like this book nearly as much as the other books in the series I’ve read. I had a really hard time liking Sidney. Blake was a little better, but I honestly didn’t care much for him either. I just couldn’t understand any of the choices Sidney made and found her really annoying. I also didn’t really get why Blake pursued her so hard. 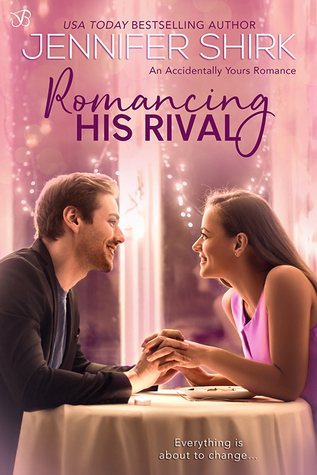 While I definitely recommend this series to Fake Relationship fans, I think it’s ok if you skip this one. 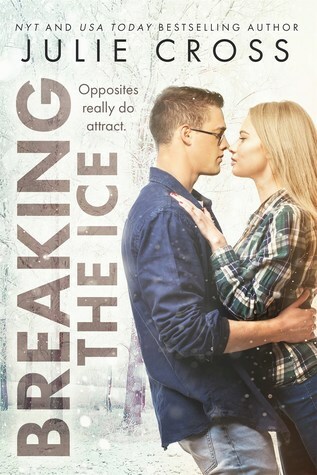 Breaking the Ice (Juniper Falls #2) by Julie Cross. Read October 23-25. 3 Stars. 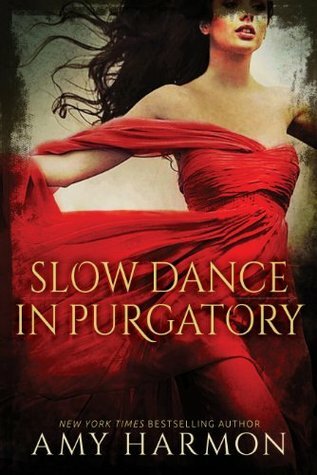 There were parts of this book I really liked and enjoyed, but there were also very large portions where I was just rolling my eyes a lot. 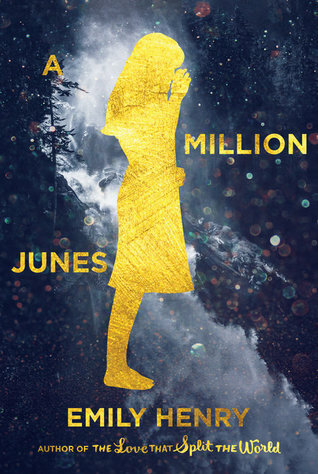 I don’t remember a whole lot of the first book in this series, but I definitely didn’t like Haley in that book (though she did kind of redeem herself by the end). I honestly didn’t really like her any better here. She really annoyed me about 90% of the time. I did like Fletcher, though. 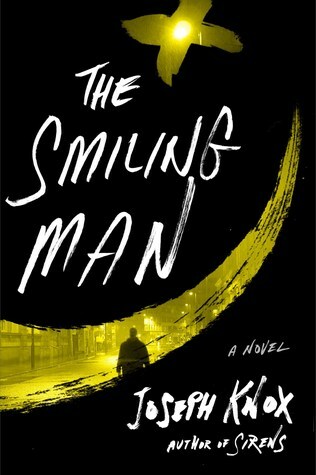 I thought the severity of his allergies were a little inconsistent throughout the book, but I did find everything he had to go through because of them interesting. 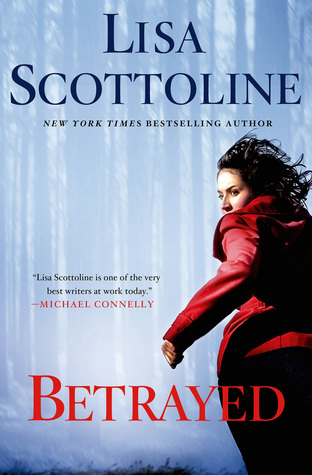 Betrayed (Rosato & DiNunzio #2) by Lisa Scottoline. 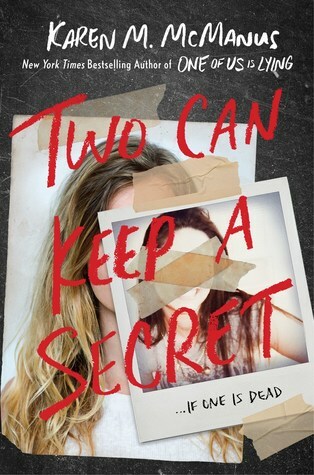 Some day I will actually get this book from the library and read more than a chapter. It just wasn’t this month. 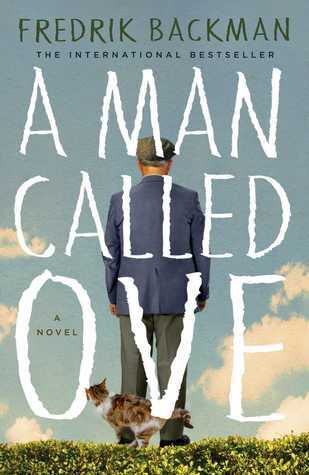 A Man Called Ove by Fredrik Backman. 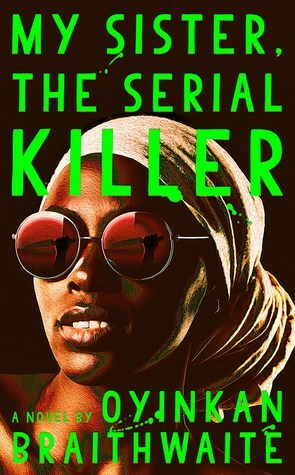 After loving the Beartown series I decided to give this book a try. I only got a couple chapters in and just wasn’t into it. I’ll try it again someday, though. 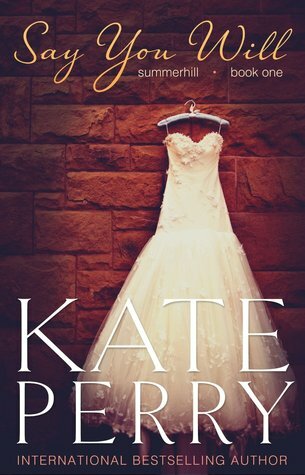 Say You Will (Summerhill #1) by Kate Perry. This book has been on my radar for years, but it’s never been at the library. 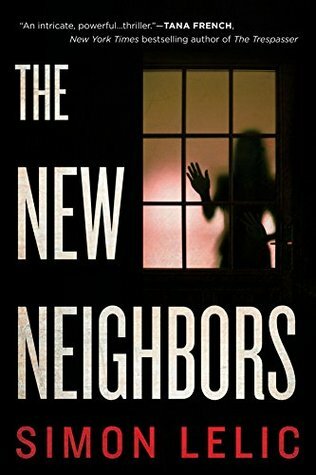 Recently it was a free Kindle book and I snatched it up. Unfortunately, I just had such a hard time getting into it. I really disliked almost all the characters and pretty much everything they did. I’ll give it a try another time, though.